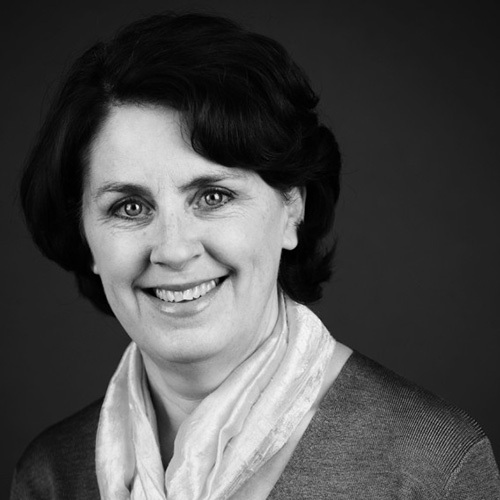 Ellen Morris is a recognized expert on energy and international development, with a focus on policy analysis, research, strategy development, and writing on energy access, gender equality, and business models for the base of the pyramid. She teaches Energy and Enterprise Development at Columbia University’s School of International and Public Affairs and is a Faculty Affiliate at the Center on Global Energy Policy. At Columbia, she served as a mentor in a number of student groups for women in energy. In addition to her faculty appointment, Morris is building a new program at the National Renewable Energy Laboratory (NREL) to expand and strengthen partnerships with leading universities and research institutions doing applied and basic research on renewable energy, energy efficiency, and advanced transportation. Prior to joining NREL, Morris served as President of Sustainable Energy Solutions, an international consulting services company that she founded to promote the increased use and deployment of clean energy technologies and services as a means to support economic development and reduce poverty in developing countries. She was also a founder of Embark Energy, a social enterprise that trained and mentored energy entrepreneurs, and Arc Finance, a non-profit that links microfinance and clean energy. Morris serves as an Advisor and Board member for social enterprises focused on clean energy, including ENVenture (Uganda), Millennium Microgrid (Tanzania), Simpa Energy (India), Earth Spark International (Haiti), and Empowered by Light (Zambia), and she is the Energy Program Advisor for the Clinton Global Initiative. Morris started her career in clean energy working for the National Renewable Energy Laboratory in their geothermal program. She also worked as a Science Advisor to the U.S. Congress and as an exploration geophysicist for Texaco. Morris holds a BS in Geophysical Engineering from the Colorado School of Mines and a Ph.D. in Marine Geophysics from the University of Rhode Island.